Costa Rica is one of the top producers of coffee, and, as their number three export, is incredibly important to the country’s economy. Arabica coffee was first introduced to the country directly from Ethiopia in the late 1770’s. Like many countries’ governments, the Costa Rican government encouraged farming by offering plots of land to farmers who wanted to grow and harvest the plants. By 1829, coffee production was a larger source of revenue than tobacco, cacao, and sugar cane. Today, many Nicaraguan immigrants are often employed as seasonal workers on plantations to harvest coffee during peak seasons. 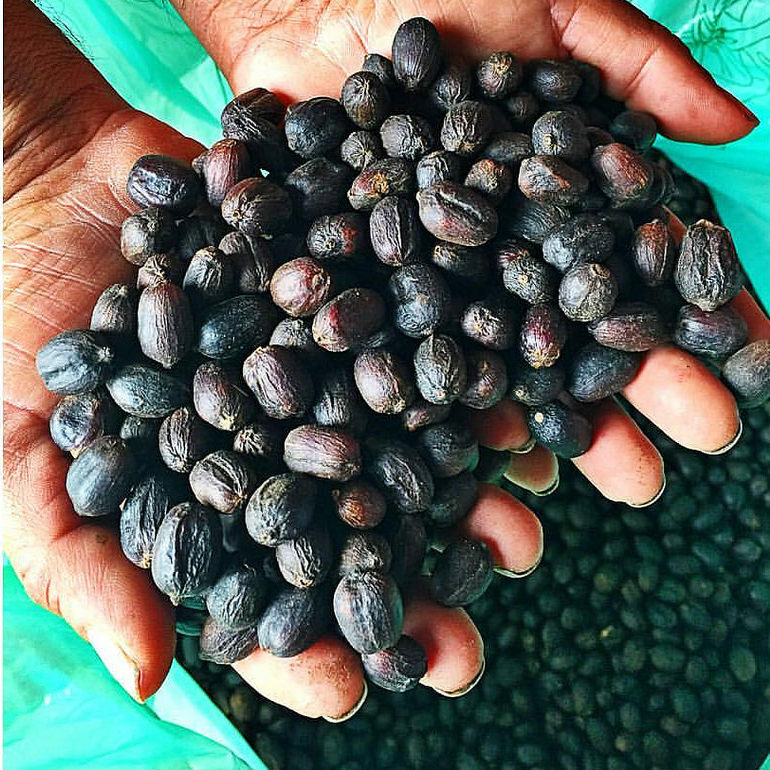 While Costa Rican beans are considered to be some of the highest quality in the world, beans from the Tarrazú region are the best of the best. Oscar and Francisca Chacon are the owners and operators of the Cumbres del Poas farm, and are the first to have a certified organic micro mill. 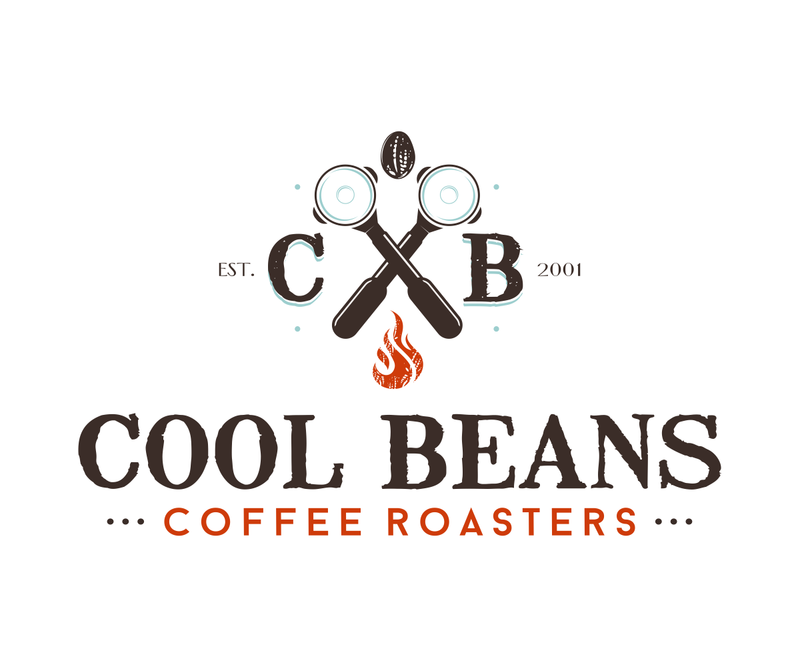 Their incredible passion for producing the best coffee and dedication to perfecting every step of the process shows in the superior quality of their honey processed beans. 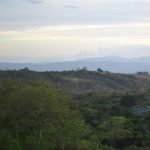 Finca San Cristobal de Llano is owned by Danilo Salazar Arias, and is located on 17 hectares of land in Llano Bonito, Naranjo. Danilo has been producing coffee for over fifty years, and grows not only coffee, but also bananas, plantains, and peaches on his farm. He is a member of Cafe de Altura de San Ramon, an organization founded in 2004 to process coffee throughout Costa Rica. This particular lot comes to Royal from the association’s micro lot program, which sources coffee from West Valley, Central Valley, Tres Rois, and Tarrazu and trucks them to a central milling facility in San Ramon for processing. 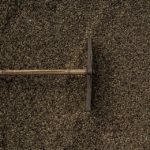 The association works hard to provide its more than 500 producers with the knowledge and resources they need to sell their coffee for the premuims it deserves.